The GSTC, in partnership with the Pacific Asia Travel Association (PATA), offered a 3-day intensive and interactive training program from 26-28 March 2018 in Bangkok, Thailand. 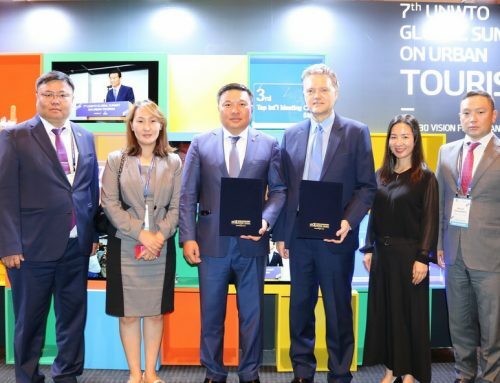 The training was attended by 30 industry professionals from Thailand and Southeast Asia (Singapore, Malaysia, Philippines, Myanmar, Indonesia) and beyond. Based on the GSTC Criteria, the global baseline standard for sustainability in travel and tourism, the training covered sustainability best practices for businesses and destinations, as well as key topics such as global trends in sustainable tourism, sustainability marketing, and sustainable tourism product development and management. Networking is a key part of the benefits of participating in the training. 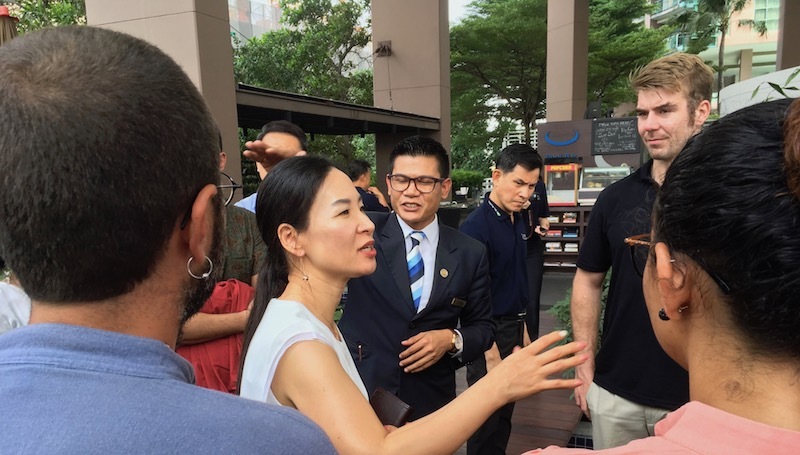 The GSTC training class in Bangkok, with participants from 12 countries and with a diverse mix of industry sectors and professional fields represented, offered valuable networking and professional development opportunities. During the training, representatives of two island destinations, Seychelles and Vanuatu, both members of the GSTC, announced collaboration focusing on their shared sustainability challenges and opportunities. From these two island nations, the following organizations were represented at the Bangkok training class: Seychelles Sustainable Tourism Foundation (SSTF), the Seychelles Ministry of Tourism, Civil Aviation, Ports and Marine – Tourism Department, and Vanuatu Department of Tourism. 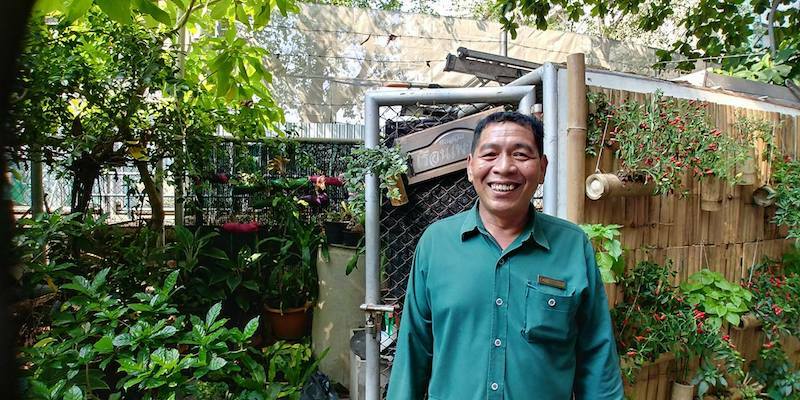 The training also included a hands-on onsite sustainability tour of Chatrium Hotel Riverside Bangkok, learning about various sustainability practices implemented at the hotel, plus a presentation by the hotel team on their “green” projects. The Bangkok training class is offered annually in early spring. Please sign up for the training program news to receive updates on the next class in 2019.